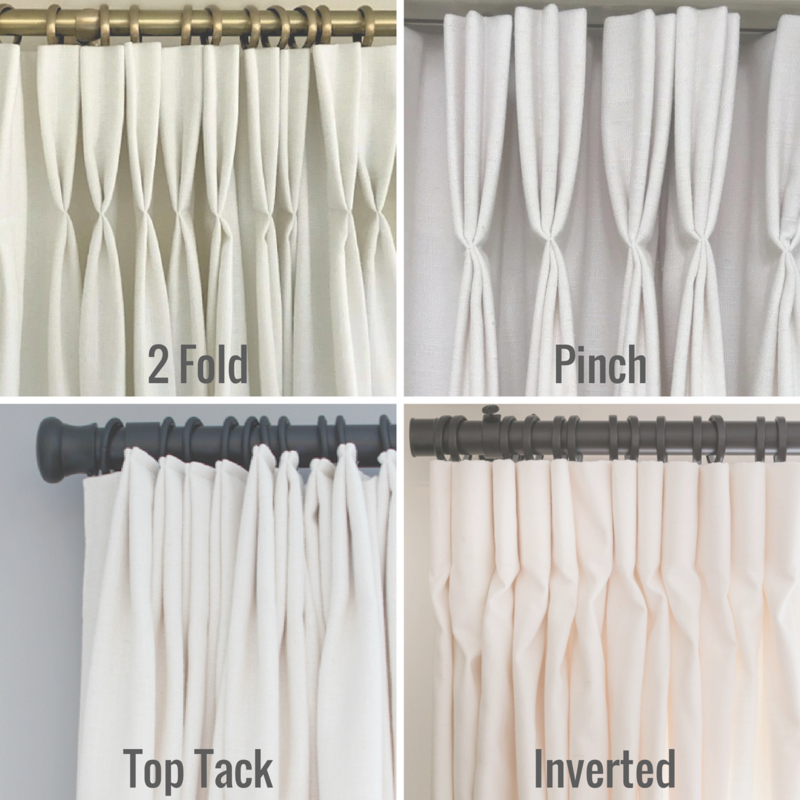 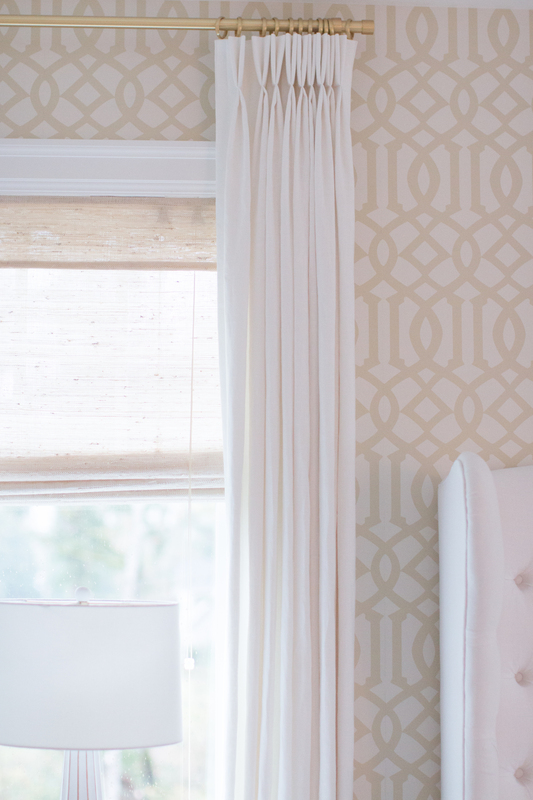 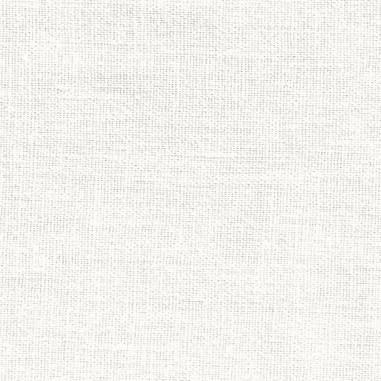 This 100% Linen drapery panel hangs like a dream with the gorgeous lived in depth of pure linen elegance! 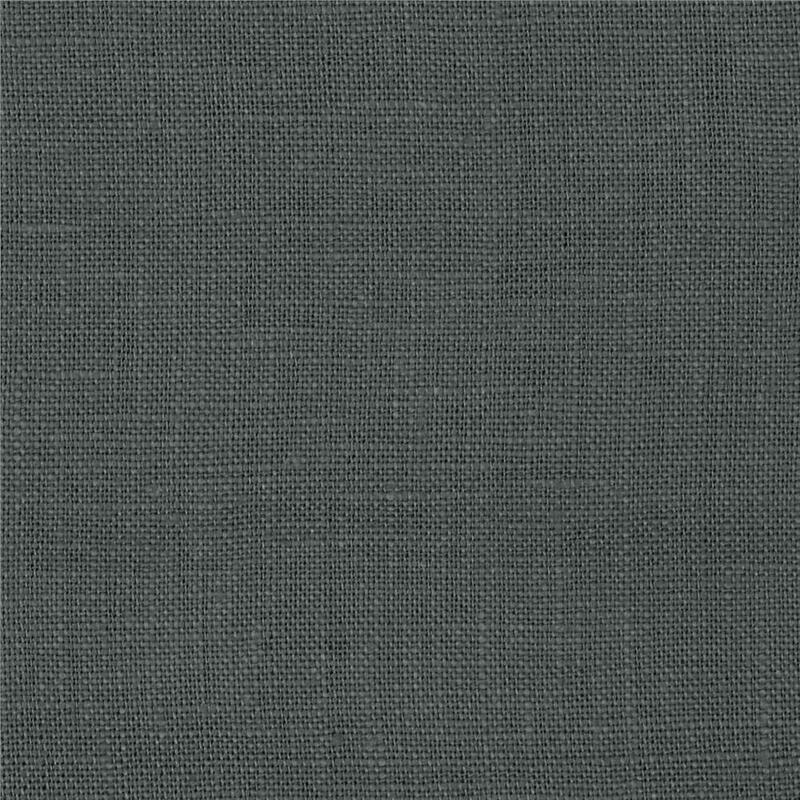 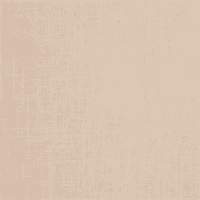 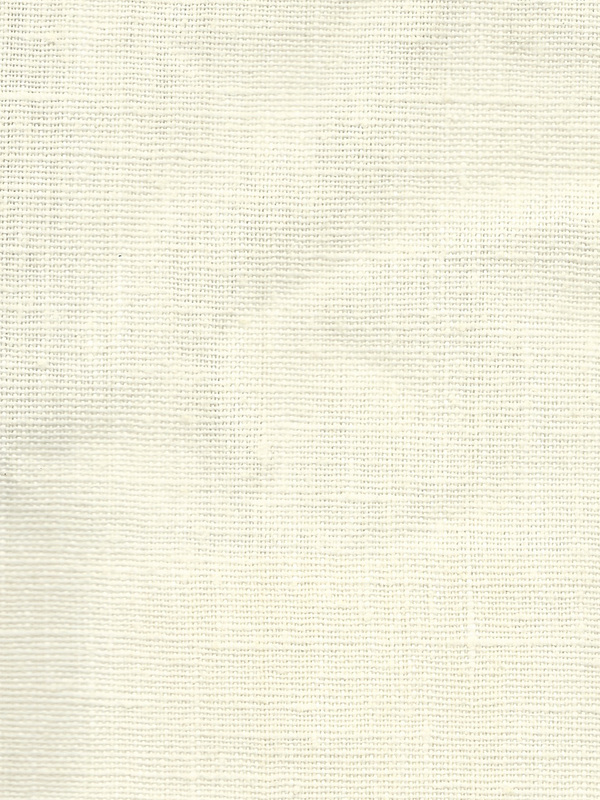 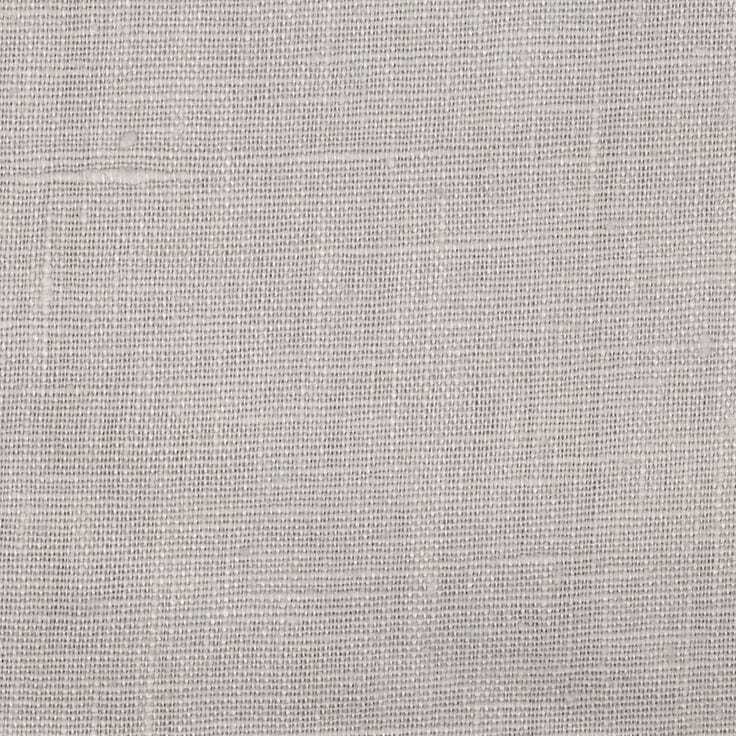 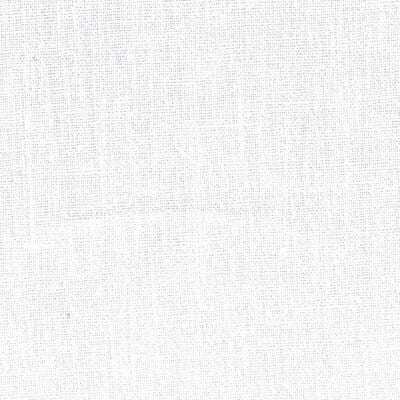 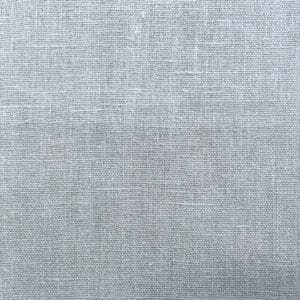 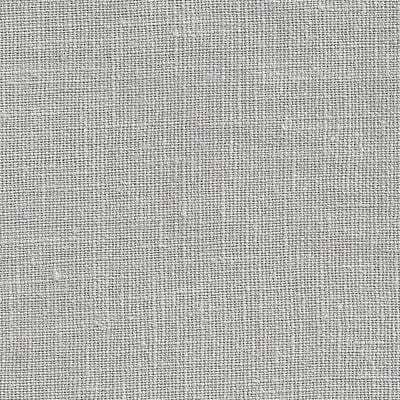 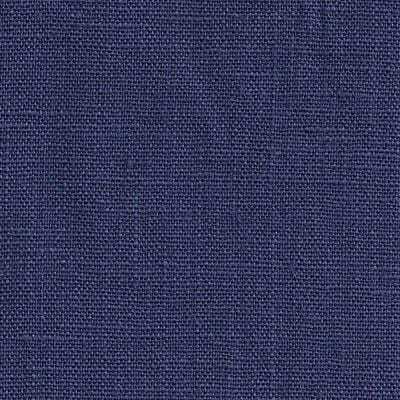 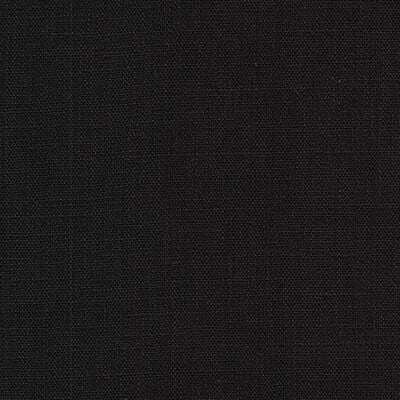 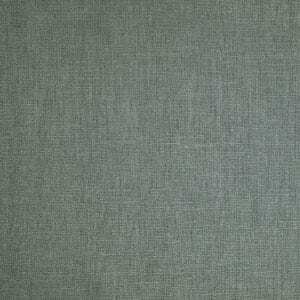 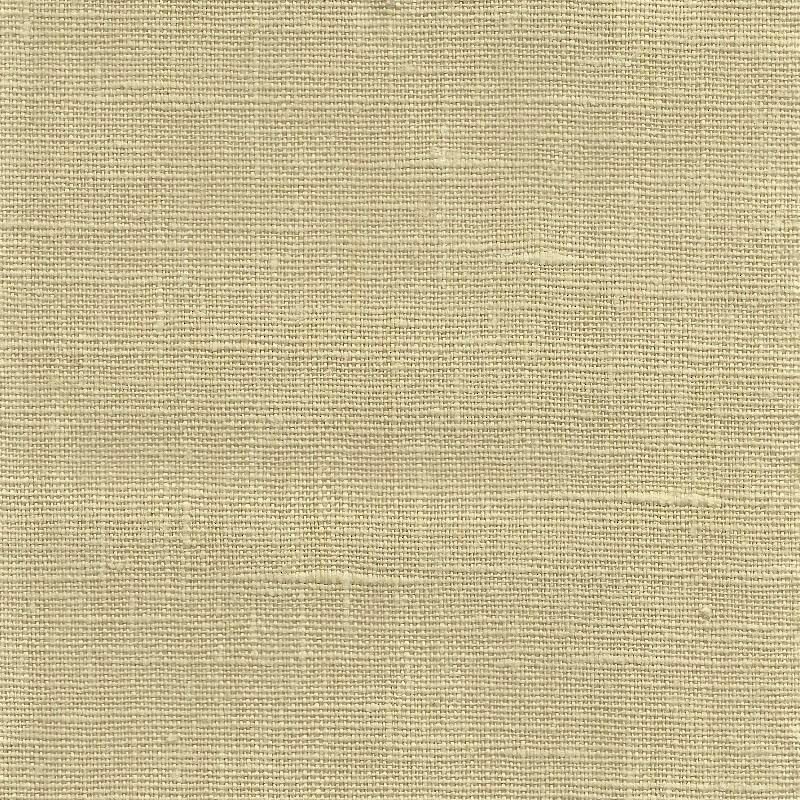 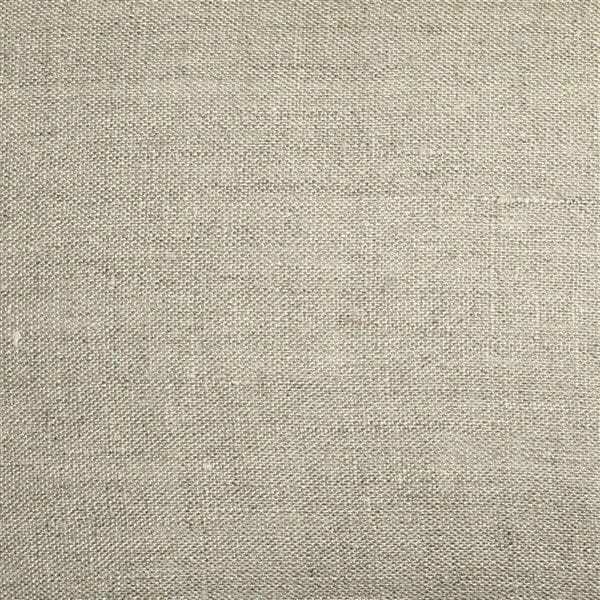 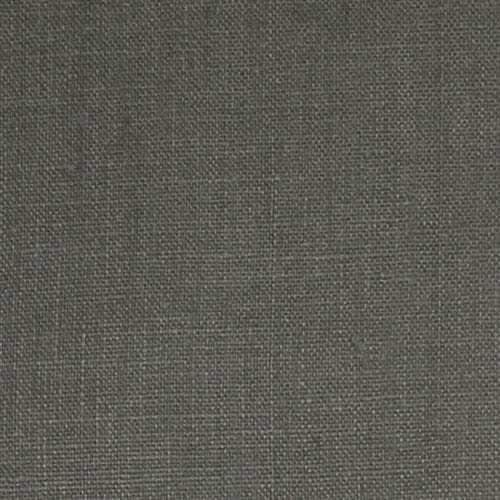 Available in 16 colours, this panel is a perfect match for linen lovers! 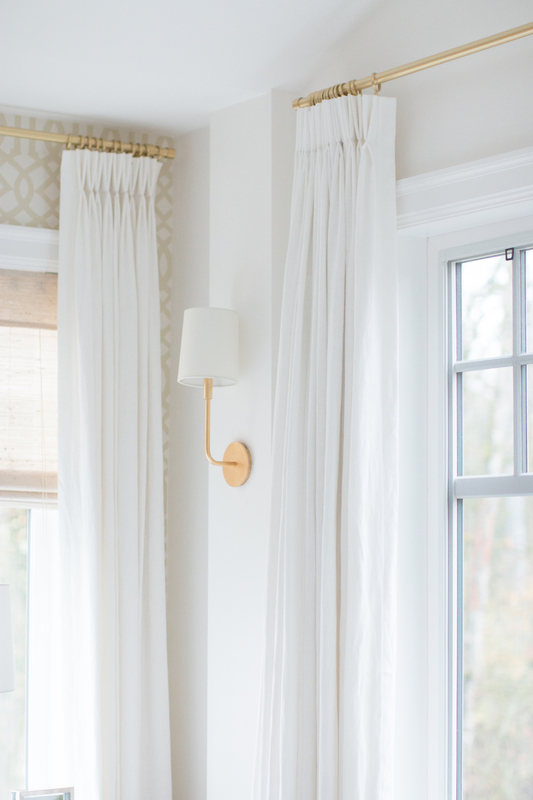 Perfect for the natural fiber lover that doesn’t mind the shabby chic, lived in look and design minded clients and lifestyle bloggers like Monika Hibbs who used 100% Linen in colour White in her master bedroom with cotton lining. 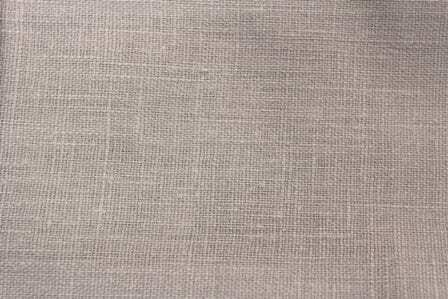 Please note that fabrics with linen content can and will have flecks that can be brown in colour that appear intermittently throughout the goods and will stretch and shrink with humidity in the home. 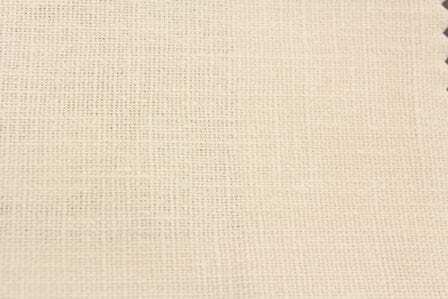 This is not a defect but rather part of the beauty of having fabric with a natural linen content.